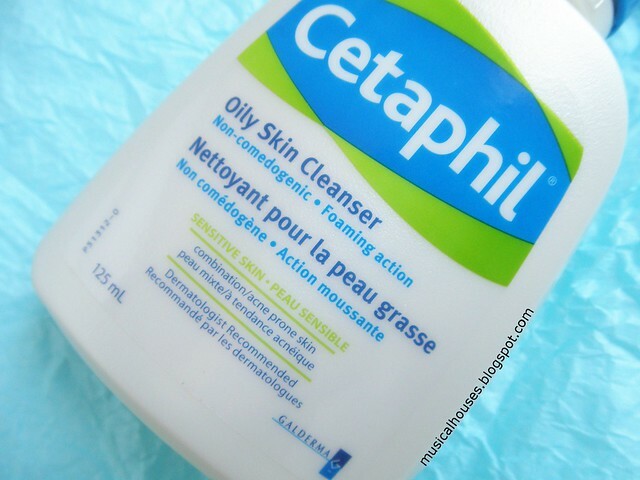 Cetaphil Oily Skin Cleanser is basically the oily skin version of its famous Gentle Skin Cleanser, and if you've read my previous review on Cetaphil Gentle Skin Cleanser, you'll know that I hold it in high regard for being exactly what it says on the bottle - a gentle cleanser suitable for sensitive skin. I've been trying the Oily Skin Cleanser lately, and I'm glad to say, it also lives up to its expectations too! I've been a diehard user of the original Cetaphil Gentle Skin Cleanser over the years, and the Oily Skin Cleanser was a newer addition to my skincare routine. Like the original Gentle Skin Cleanser, the Oily Skin Cleanser also isn't harsh, and also a pretty good choice for sensitive skin, too. But, there are some differences between the two, which we'll explore in a bit more detail as we move through the review. Of course, we're going to begin this review by looking at the ingredients list, in order to better understand what's in the cleanser and how it works! Laneige recently released their Two Tone Collection, consisting of 4 shades of Two Tone Shadow Bar and Two Tone Lip Bar. If this sounds familiar it's because these are an extension of the existing Two Tone Lip Bar shades (which I've previously swatched here), so essentially, this is an addition of 4 more Two Tone Lip Bar shades, as well as 4 Two Tone Shadow Bar shades. The "Shadow Bar" concept is new, but basically pretty much similar to the Lip Bar except for eyes, and is intended to give a nice gradient effect on eyes. At a recent event, I was able to get a chance to swatch the new Two Tone Shadow Bars and Two Tone Lip Bars, so without further ado, let's get to the swatches, along with my commentary and first impressions! These are actually in natural daylight, so they should be pretty colour-accurate, hopefully! 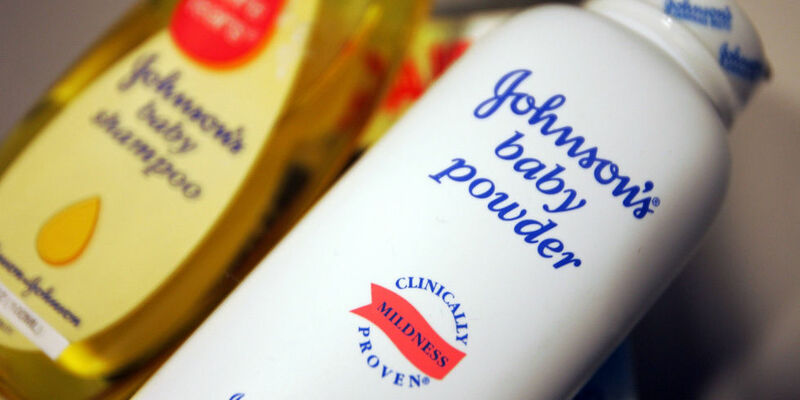 From her question, it's clear that there is concern about talc on multiple fronts - applied on skin, inhalation, and also perineal use (aka, using talc down there in the genital area). Although Joanna was specifically asking about talc with respect to inhalation, I thought, in view of current events, as well as other questions I've been getting, I'll just look at all 3 concern areas of skin, inhalation, and perineal use - that way, I have a neat, more complete summary of what the science says on talc in general that will hopefully be more helpful! First though, before I start, I would like to say that this is not in any way meant to detract from the suffering of women who do have ovarian cancer. It is a serious disease with far-reaching effects, and my sympathy goes out to all ovarian cancer sufferers and their families, and they deserve our support. But for the purpose of this blogpost, I am most interested in responding to Joanna’s question, which is specifically about talc in cosmetics. 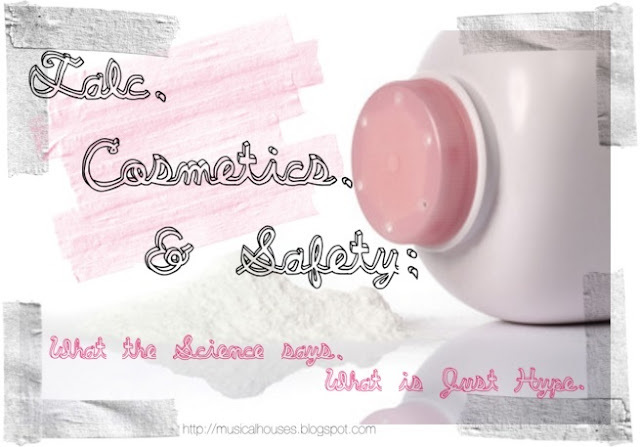 So although this question certainly is prompted by current events, the scope of this blogpost is not to talk about the J&J lawsuit, but just to look at what the science says about the safety of talc in cosmetics. 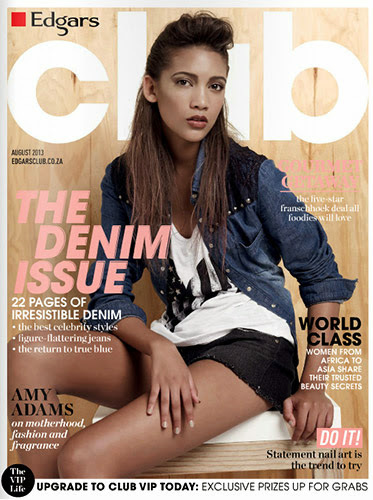 So, I hope that noone takes offense the narrow scope of this blogpost. Trust me, this pretty narrow scope is already quite a lengthy blogpost! 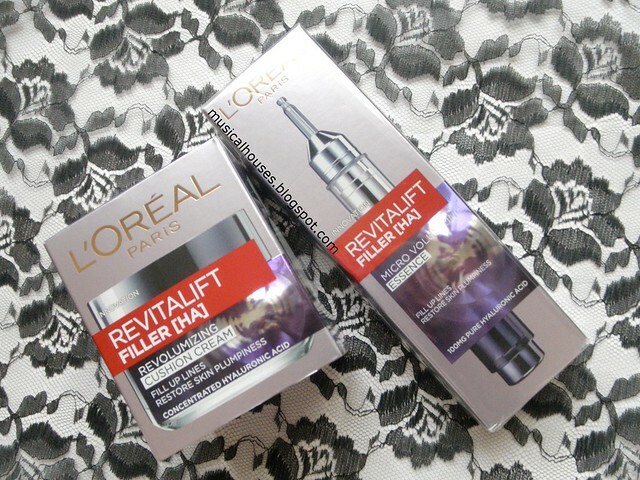 L'Oreal's Revitalift Filler HA Micro Volumizing Essence and Revolumizing Cushion Cream have both hit stores here in Singapore, and these are two new additions to L'Oreal's already-popular anti-aging Revitalift skincare range. The Revitalift Filler HA products contain hyaluronic acid, as you might have guessed from the "HA" in the names. I've had these two products for awhile, so I thought it was about time that I reviewed them properly! Obviously, hyaluronic acid is a big selling point for the Revitalift Filler HA line, and also the "volumizing" or "filler" aspect. Basically, these claim to "fill up lines" and "restore skin plumpness" (I'm quoting those two claims directly from the packaging there). The idea is that it's not just wrinkles that make a person's skin look old, but also a lack of facial volume and plumpness, and the Revitalift Filler HA line is supposed to address both these concerns. We're already familiar with hyaluronic acid as a humectant, so in this sense it could be useful in skincare to help hydrate the skin. In addition to the "micrometic hyaluronic acid", there is also Fibroxyl, which L'Oreal explains is a derived from rye seed and is an anti-wrinkle and firming ingredient. Well, that's a whole lot of claims for two products, so let's get down to the review! We'll take a look at the Essence first, and then the Cushion Cream. And of course, we're going to start right at the ingredients lists, to see if the products really live up to their claims. But first, let's talk about Fibroxyl, which appears in the products as Secale Cereale/Rye Seed Extract, and what that actually does in skin! 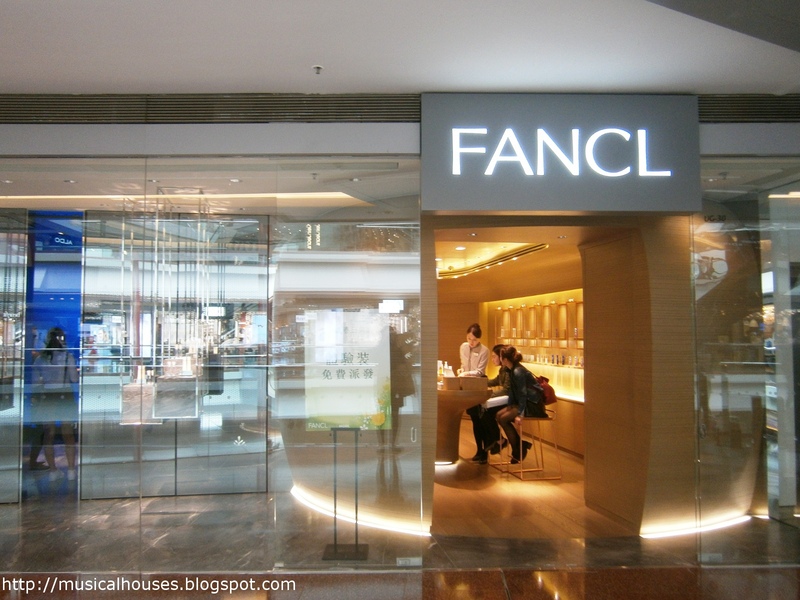 Fancl has launched in Singapore as of 1st April at Isetan Scotts, and in the run up to their launch, I visited Hong Kong and got to see some of the Fancl stores in Hong Kong, for a taste of what would be coming to Singapore! In the first part of my trip, I learned more about the brand, and saw quite a few product demonstrations, and now, I get to take a trip to the stores! We went to three stores, and although it might sound a bit boring, each store was different enough for me to get a good sense of the full offerings from Fancl. The one you see above, is the concept store at Harbour City in Hong Kong. It's the largest of the three stores we went too, and probably the coolest in terms of display. Shu Uemura's Blanc Chroma Brightening UV Cushion was launched earlier in March, and I just had to review it - after all, cushion bases have been pretty much all the rage since a few years back, and I'm always happy to add to my cushion collection. And the Shu Uemura Blanc Chroma Cushion is pretty unique, too, as far as cushions are concerned! It's advertised as a "smart" cushion, with a new formula, new applicator puff, and new screen! So pretty much every important aspect of the cushion is new, and that's exciting. 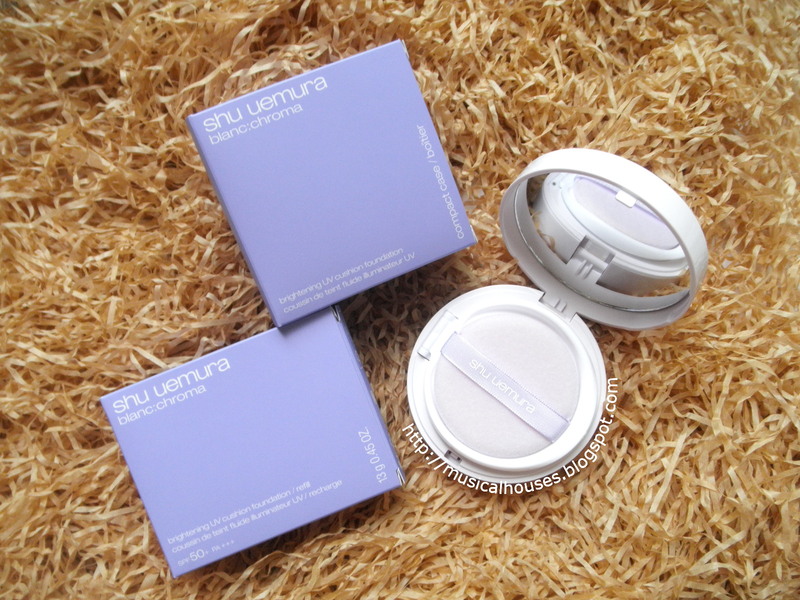 Shu Uemura Blanc Chroma Brightening UV Cushion: A "smart" cushion with a new formula, appicator puff, and wiper membrane! The combination of innovations is supposed to give you a very even application with just the right amount dispensed, with a radiant finish, thanks to the unique "auto-wiper membrane and auto dispenser" (we'll get into that later). Even the formula itself sounds impressive - it's supposed to be "jellified" (their words, not mine) at rest, but fluid during application, which means that the product is extremely portable, and you'll always get the perfect finish. 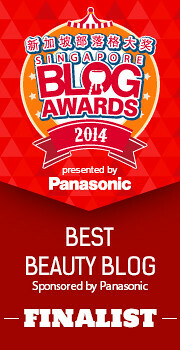 I'm obviously a little slow on this review (#bbloggerproblems, yes I haz them), but I figure better late than never! So without further ado, let's start at my favourite geeky place - the ingredients list! 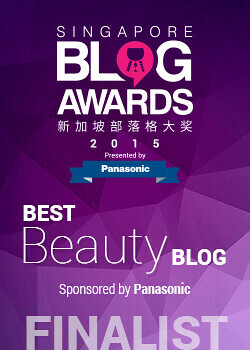 Singapore Instagram Giveaway: Win a Full Set of Labo Labo Super Moist Skincare Products! It's giveaway time! This time, it's on Instagram - so if you haven't, do follow me there! Two people get to win a full set of Labo Labo Super Moist skincare products, including the W-Washing foam, the Lotion, the Gel, and the UV Cream! You've read my review previously, now you can try out the products for yourselves! This is a prize worth $119+, so it's a good deal! The giveaway ends on 15 April, Singapore time, and the collectionn period is from 15-23 April at Dr Ci:Labo's Ion Orchard store, so unfortunately this giveaway is only open to Singapore residents (or people who can collect their prize in-store). So don't say I didn't tell you! Labo Labo, a subsidiary brand of Dr Ci:Labo, is a Japanese skincare brand, with an emphasis on simple products that give results, driven by science. The brand also believes in minimizing some ingredients that could be perceived as problematic by customers, such as fragrance, colouring, and mineral oil. 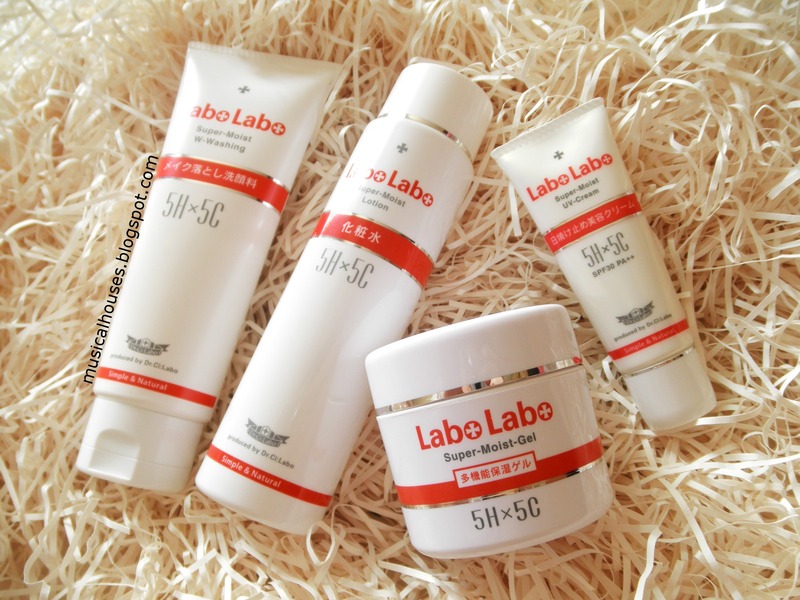 Recently, they've launched their Labo Labo Super Moist 5H5C skincare range, which is a moisturizing line that also targets the first signs of aging. The Super Moist line consists of the Super Moist W-Washing cleanser, the Super Moist Lotion, the Super Moist Gel, which is basically a lightweight gel moisturizer, and the Super Moist UV Cream, a sunscreen. As you can tell, the range is pretty much a simple skincare routine unto itself - cleanse, lotion, moistuizer, and sunscreen. You'll notice that there's the tagline "5H x 5C" on the packaging of the products too. That refers to the brand's claim that the products have 5 kinds of hyaluronic acid (Hydrolyzed Hyaluronic Acid, Acetyl Hyaluronic Acid, Hyaluronic Acid Hydroxypropyltrimonium, Hyaluronic Acid Dimethyl Silanol Hyaluronate, and Sodium Hyaluronate), as well as 5 kinds of collagen (Hydrolyzed Collagen, Water-Soluble Collagen, Succinyl Atelo Collagen, AMPD-Isostearoyl Hydrolyzed Collagen, and Hydroxypropyl Hydrolyzed Collagen). In addition to collagen and hyaluronic acid, the products also contain EGF (Epidermal Growth Factor, which shows up in the ingredients lists as rh-Oligopeptide-1), which is a kind of protein tht is thought to stimulate cell growth, which could be useful in topical applications, and could potentially be useful in wound healing. There are also 3 types of plant ingredients (Brown Algae, which shows up in the ingredients lists as Eisenia Arborea Extract, Glucosylceramide, and Millet Seed Extracts). So between the plant extracts, proteins, and hyaluronic acid, there's something for everyone in this range! 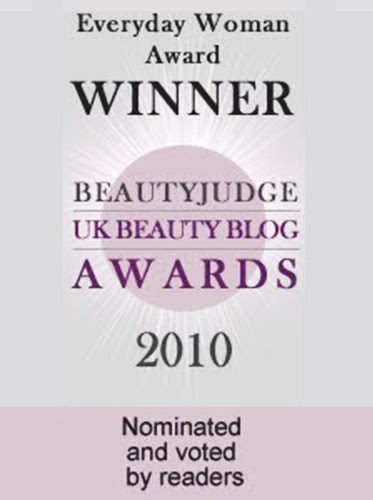 Collagen, hyaluronic acid, growth factor, and plant extracts - it sounds exciting, doesn't it? And of course, you're probably wondering, wht would this look like in the products, and how would they work? To find out, let's take a closer look! This is going to be a long review, with 4 products to look at in-depth, so I hope you're ready!